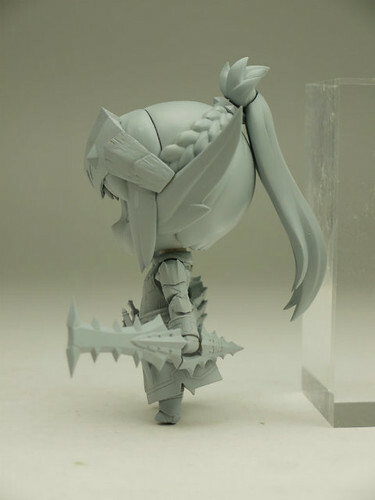 We have seen her design popped up on Summer WonFes 2012, but now she got a prototype! 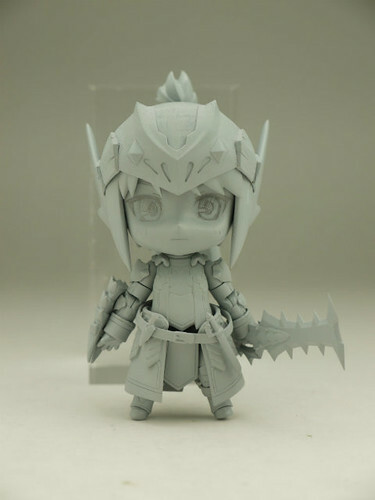 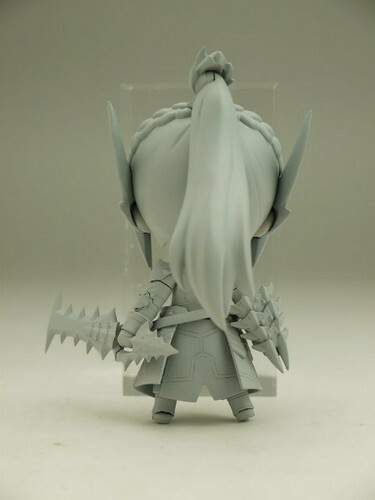 See how Nendoroid Hunter: Female Swordsman Berio X Edition (Monster Hunter Tri G) looks like, after the break. 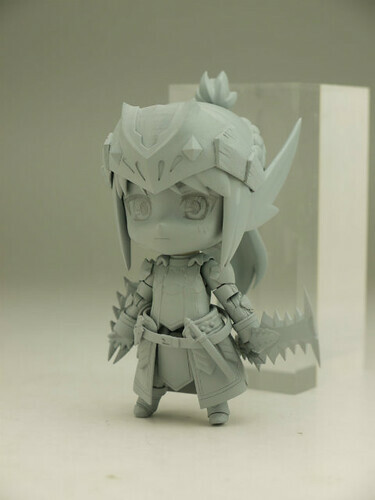 Looking at this uncolored prototype, I can see that she will most likely be a poseable Nendoroid with action joints, similar to the male version. 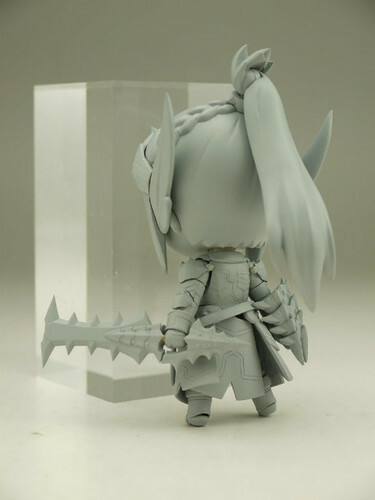 This entry was posted in News and tagged berio x series, monster hunter, nendoroid.